I have been taking a painting class in order to better understand oil paints. 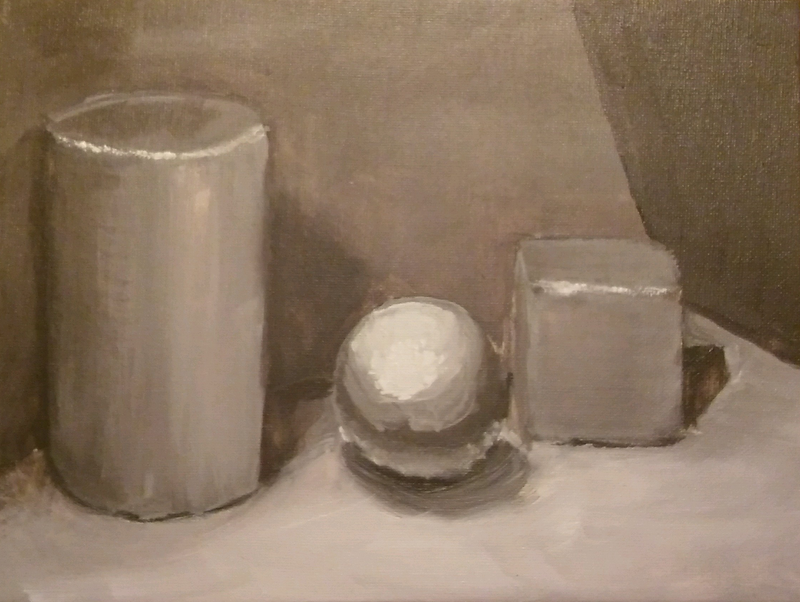 This particular still life is in acrylic, but it was just to get back into painting in general. Also, I still needed some intstruction about oil paint that I didn't get until the next class.